versatile pieces that will transform any space. Why buy new when you can REVITALIZE the outdated? ​furniture transformations from drab to FAB! 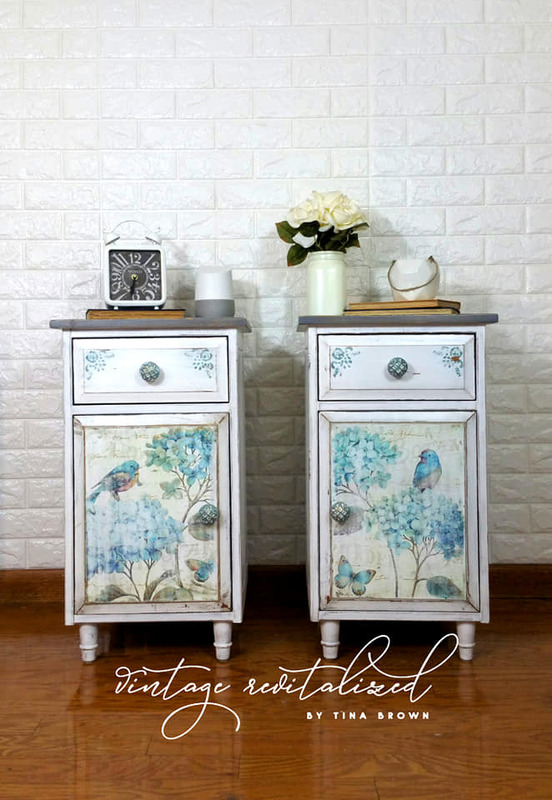 "There is something so special about taking an old, obsolete piece of furniture and breathing new life into it. ​Makes me feel like a furniture "fairy godmother!" ~Tina B. Please reach out. I love to discuss anything furniture/paint/repair related! Please send a message if you are interested in creating a custom order. ​Whether it is an item you already own or a statement piece you need help finding, I'm here to help! 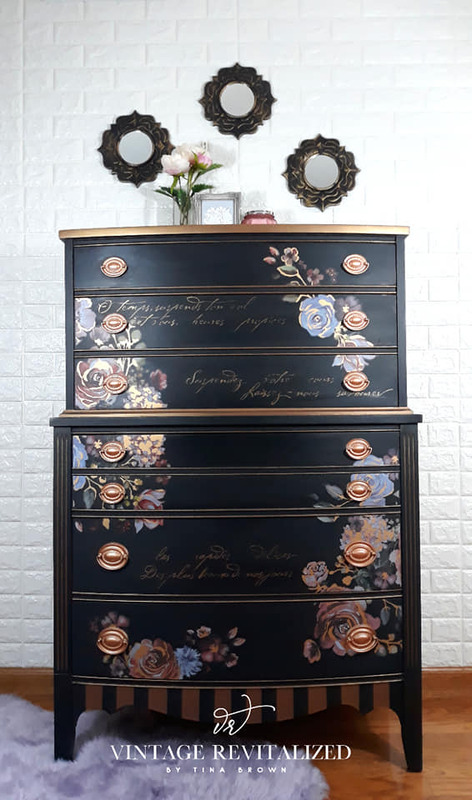 For a pricing quote, please send pictures of the item you would like refinished (or pictures of what it is you are in search of), as well as dimensions and some specifics on what you'd like done. Quotes are an estimate only and can vary once I have been able to look over the item in person.